What is a CFA® Charterholder? Fixed annuities provides a guarantee between you and the insurance company based on both the rate of return (interest rate) and the payout to you as the investor. 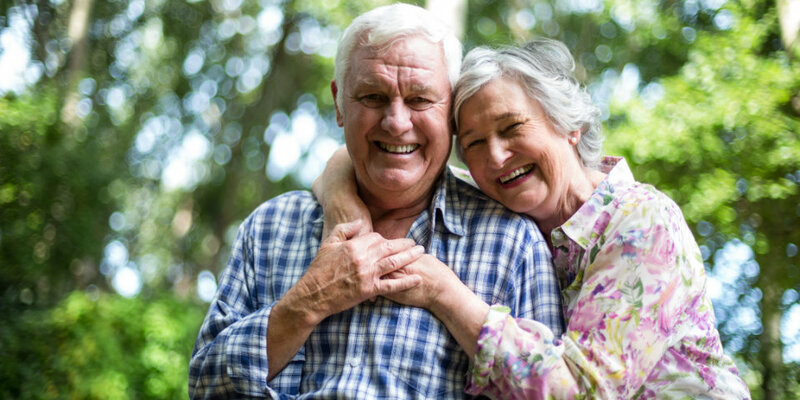 The predictability of a fixed annuity make it a very popular option for investors who want a guaranteed income stream to supplement their other investment and retirement income. Each contract will explain how and when interest rates may adjust and the terms of the payouts. We are here to help in your selection of the appropriate investment products for you. It is important to consider your holistic investment and retirement goals when making the right selection. Contact us today to start the discussion on your fixed annuity options. Fixed annuities are long-term investments designed for retirement purposes. Guaranteed interest rates are based on the claims-paying ability of the underlying insurance company. Surrender charges may apply. Withdrawals are subject to ordinary income taxes, and if made prior to age 59 1/2 may be subject to a 10% penalty. Additional benefits and riders may increase the cost of the premium or lower the interest rate. Tax deferral is of no additional benefit if annuity is held in a retirement account such as an IRA or 457 (b) plan. Contact our knowledgable representatives to get started planning for your financial future and security. ©2018 iRetire Financial™ by Huck Finanial, LLC - All Rights Reserved. Securities and Advisory services offered through LPL Financial, a registered investment advisor, member FINRA/SIPC. Insurance products offered through LPL Financial or its licensed affiliates. LPL Financial and iRetire Financial are separate and unrelated companies.